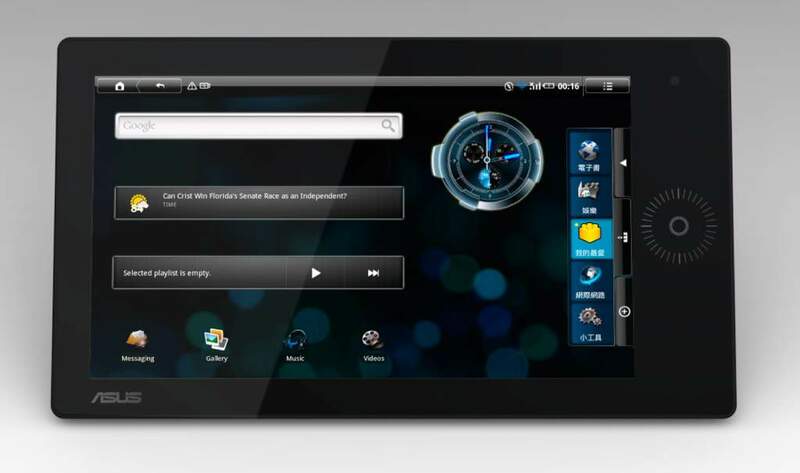 Home Asus Gadgets Information Technology Is the ASUS EeePad Finally Coming to the Philippines? Is the ASUS EeePad Finally Coming to the Philippines? A photo of something like an iPad came to my e-mail two days ago. It is definitely a product from ASUS and looks like the very much coveted ASUS EeePad. However, the thing is it looks rather smaller than those presented in ASUS exhibitions abroad. I tried to e-mail ASUS since well, we had been a member of the ASUS Xtreme Powerclub but the thing most of them there are also not aware of the specifications yet of this new cool gadget. The funny thing is they also refused to comment on what the product really is. One thing is for sure, this gadget will definitely be cool like previous gadgets from ASUS that we showcase. If they can come up with a cool motherboard and a 3D enabled monitor, for sure they can come up with an ultra-cool hand held gadget. So what is this product and what are its specifications? If you have information just share it with our readers through our comment system. Don't worry folks we will keep on asking Asus Philippines so that they will be forced to reveal what this product is.